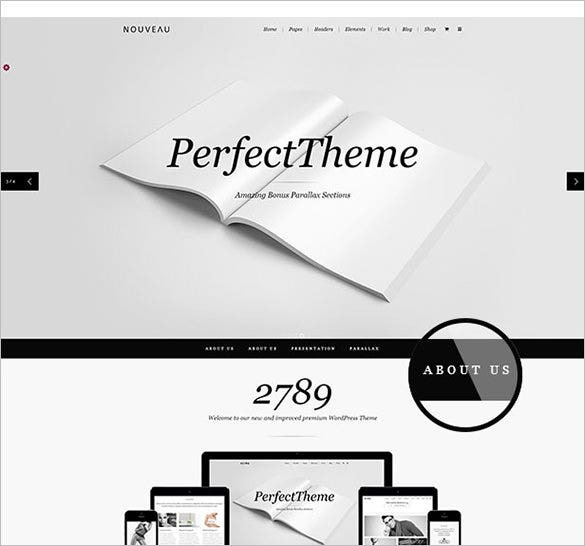 To create simple, clean and responsive Retina Ready WordPress Theme, which will be compatible automatically to the tablets and mobile devices, there are a number of free templates available for download. Easily customizable with numerous theme options, these websites have wide range of plugins and shortcodes like custom built tweet-scroll, flexible header, sticky post, fixed-width, widget-ready, translation friendly features make it more responsive in design. 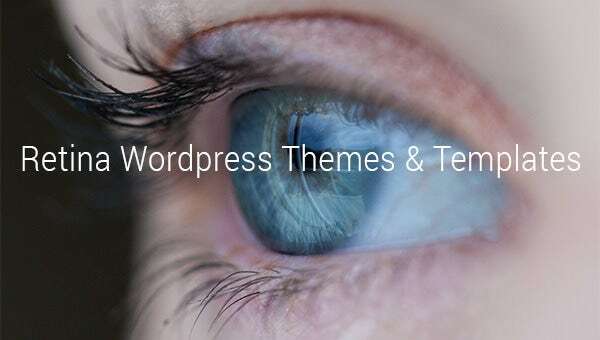 Featuring WooCommerce support these retina WordPress themes are been designed and created with a superior style along with dark black color background that ensures great deal of design for the clients. Mostly used in smartphones these are pretty useful and creative. 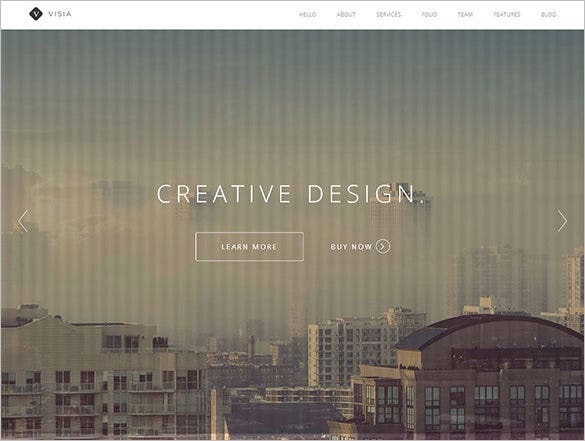 This single page creative template are been designed with sophisticated style along with creative design that ensures the client with great deal of satisfaction. 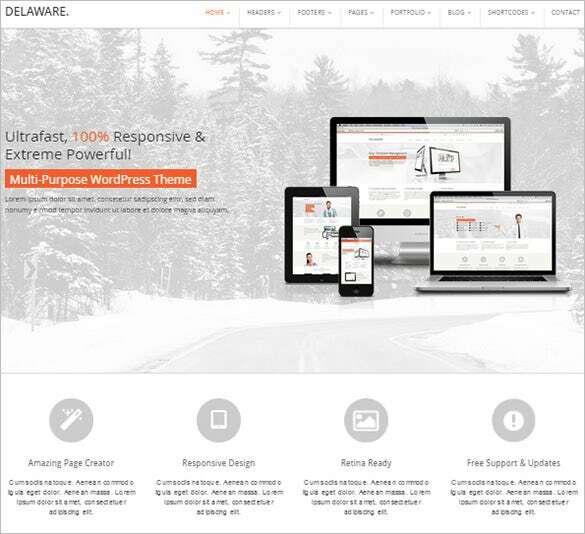 Further these templates contain all the necessary required setting for developing a suitable websites for fulfilling the needs of the clients. Delaware is designed for your professional and business needs. It comes with slider revolution, retina display readiness, layer slider, united themes page creator, powerful admin, advanced portfolio options, color settings, table and shortcut manager, and custom widgets. 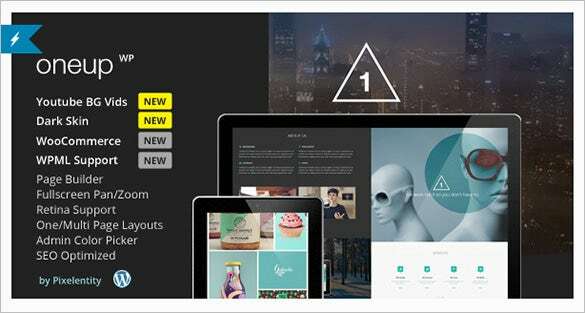 Visual drag and drop page builder, with multiple options of image backgrounds, makes it suitable for the use of both personal and professional blogs. Free print ready instruction documents along with sample installation make it one of the most popular themes for the WP developers. These templates are been designed and created with a sophisticated style and eye-catchy background style that ensures creativity at its best. 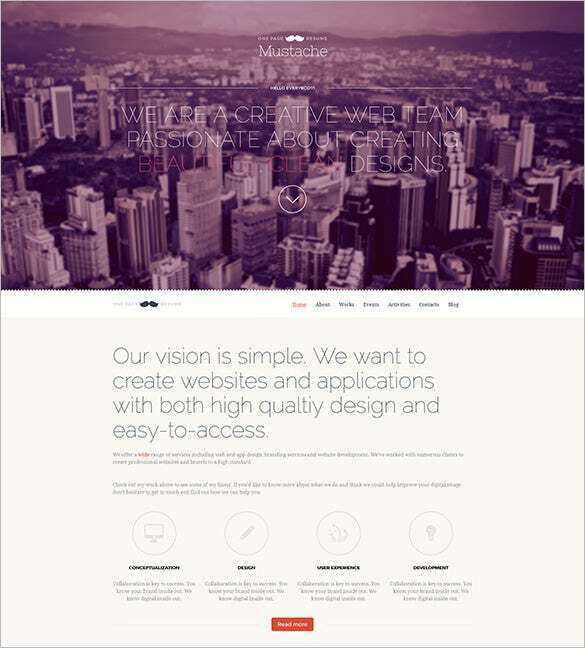 Loaded with designer web background along with customizable user interface, these templates are pretty useful and handy.